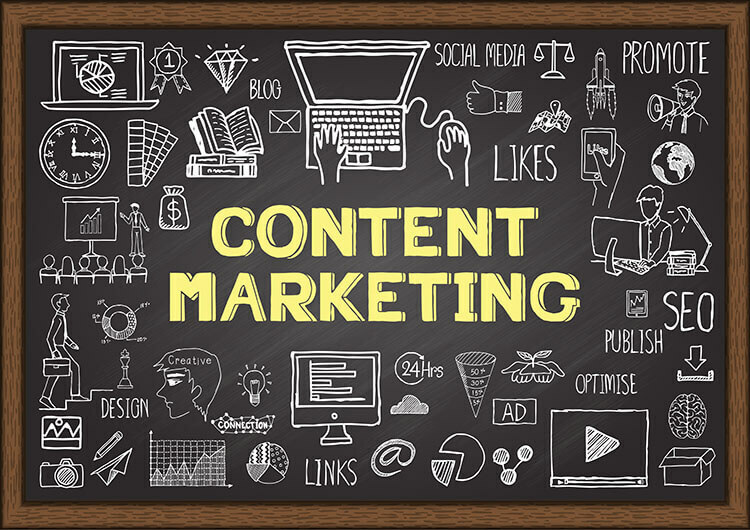 Your content marketing hasn’t been successful so far this year? With the last quarter of the year is already on, you must be looking to start fresh from 1 January 2019. Right? However, have you thought why your campaign didn’t work till now? Well, there may be flaws in your content marketing strategy that cost you audience and exposure as well. Maybe you lack user-friendly content. Or you might have chosen the wrong marketing platform. By working over such content marketing mistakes right now, you can finish the year on a positive note and prepare for a more profitable first quarter in the next year as well. Otherwise, sticking to the same mistakes or obsolete practices won’t bring your result even in the next year. If you are like most businesses, you may not have heard of an editorial calendar. So what is an editorial calendar? An editorial calendar is a template you can use to schedule your blog post for publishing. Keep in mind that a consistent blogging schedule is an important part of effective content marketing. According to eMarketer, 60% of marketers who publishes one piece of content per day get leads easily than those who are inconsistent. Make sure to publish content on a regular basis. It is likely that you have a plethora of ideas about what to create and how to market that piece. An editorial calendar helps you organize thoughts and divide content into right segments. 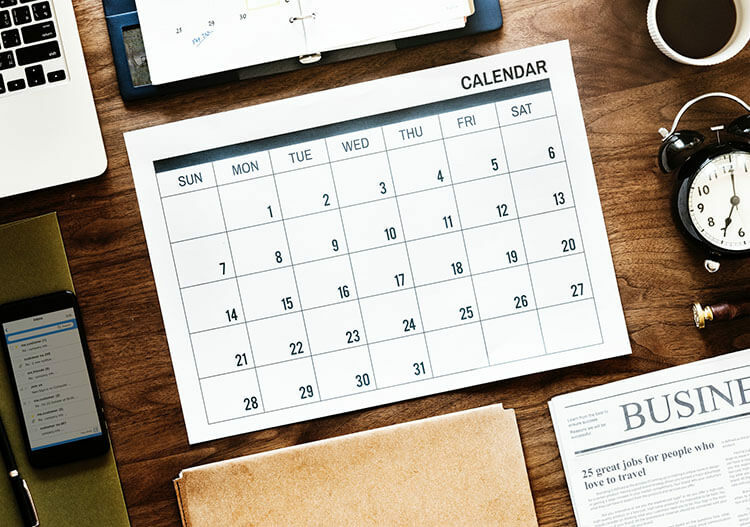 Apart from helping you publish content regularly and on time, an editorial calendar gives you the benefit of a “birds-eye” perspective of your online communications. For example, you can schedule content themes based on the occasions in a year like New Year, Chinese New Year or Christmas. It helps with planning, identification of the tasks and let other to coordinate efforts. This is the content marketing blunder you should avoid! Make sure to deliver useful and informative content to your target audience. You need to identify your target audience for this purpose. • Can my services go well with their age budget location and lifestyle? • What are the plus points of your products or services? • How my content can help them? • Why do they buy from me? • Who are my competitors targeting? Who are their current customers? Pondering over such things will give you a better idea about your target audience and the ways to target them. It’s necessary to optimize the blog posts or website according to the guidelines of a search engine. But that practice shouldn’t affect the usability of your blog for readers. For example, many marketers stuff their blogs with keywords to get on the top of the SERPs. The intentional placement of the keywords or excess of them will affect the readability of your blog. Even worse, the blog may also lose its importance to the users. Remember, Google’s changed algorithms are now more user’s focused. In fact, all search engine ranking factors are based on one important point: user experience. So, don’t create blogs or content around keywords. Instead, create engaging content for your customers, and then look for the keywords to optimize it. 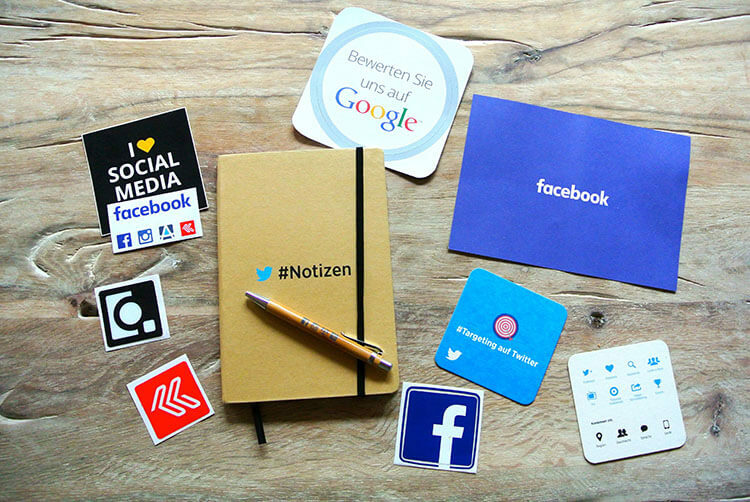 Contrary to the popular belief, focussing overall social media platforms won’t benefit you. Each business needs a remarkably different approach when it comes to marketing over social media. For example, prefer LinkedIn over Facebook for promoting your B2B business. However, Facebook can be aimed for getting better click-through rates as Facebook ads target specific users. Twitter is great for discussion while Instagram and YouTube are ideal for your visual content. You can get away with “edgy” or “jazzy” content in your tweets, but you are required to maintain a professional tone while using a professional network like LinkedIn. The point is here to find the platform which resonates well with your content. Also, find out which one is used most by your target audience. And one more thing—also use your existing email list to distribute your content. It’s a great way to send a more personalized message with your content. What do you mean by web content? If you think that only textual blogs fit in the definition, you need to think again. The definition of the content is vast as it covers everything over the web, from a video, infographic, webinars, and images to even gifs. Move beyond the textual heaps to these engaging forms of content. A video or infographic is more interactive and easy to understand than traditional text. Plus, they are more shareable over social media, thereby exposing your content to a wide audience. For example, an infographics three times more shareable than other type of contents over social media. One more thing—you can convert already published content into a podcast that is an audio form of content. All you need to record yourself reading any blog posts and then adding the recording to the post. When execute rightly, content marketing is one of the profitable—as well as cheaper—routes to promote your services, products or yourself. By providing content that the audience can relate to, learn from and share with others, you can improve the opportunity of establishing yourself as an authentic source in your genre. And this will help you get leads, boost sales and expand the base of your target audience. A key takeaway is to create quality content according to the users and share it using effective marketing platforms. What do you think? 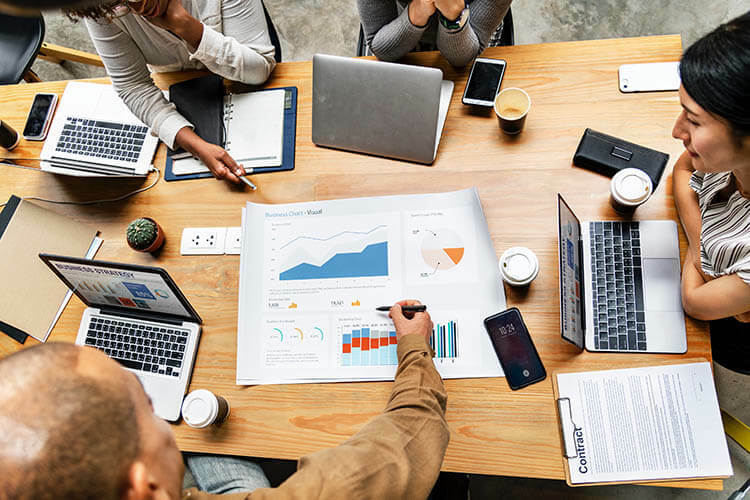 Can you have more ideas to make content marketing effective in 2019? Please share by commenting below! All the best! Varun Sharma is a Co-Founder at KVR WebTech Pvt. Ltd., one of the fastest growing Internet Marketing Company in Singapore. He analyses Digital Marketing strategies, trends and practices emphasizing on Mobile, SEO, Social Media and Content Marketing. You can follow them on Twitter and Facebook.